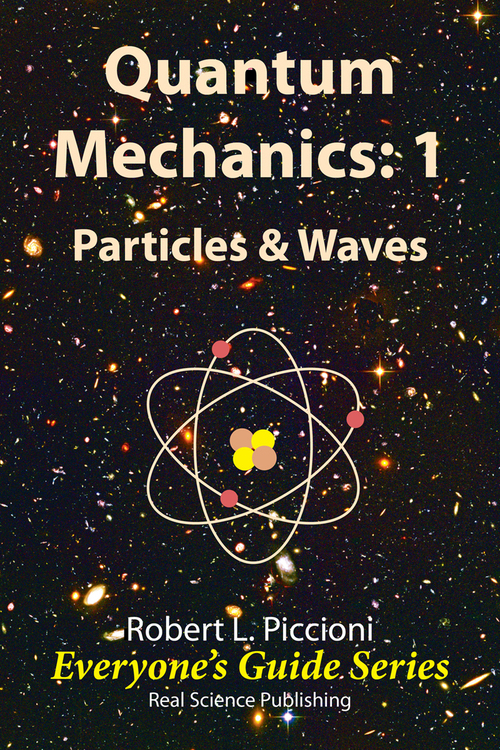 With this book you begin exploring the mysterious world of Quantum Mechanics two words that have for over 100 years struck terror in the hearts of both physics students and the general public. As we shall see, the behavior of nature is remarkably surprising in the micro-world of molecules, atoms, and everything smaller yet. But this should be a surprise of wonder instead of terror. For most of us, nature is also surprising on the savannahs of Serengeti, but who wouldnt delight in seeing lions, elephants, cheetahs, and gazelles in their native habitat? As your tour guide, I will show you the wonders of Quantum Mechanics, while making sure you arent devoured. Quantum Mechanics is the theory of physics that describes nature in the micro-world. There is much to discuss, too much for just one book. We will start by taking small steps that lead to some great surprises. We focus here on particles, waves, and quantization.